The Wild Atlantic Way is Ireland’s longest defined coastal touring route. From Donegal to Cork, you can explore the rugged beauty of the west. 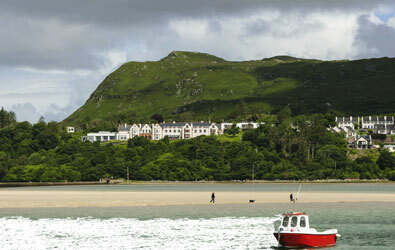 All of our west coast Itineraries take in the more spectacular sections of this ever increasing popular route.